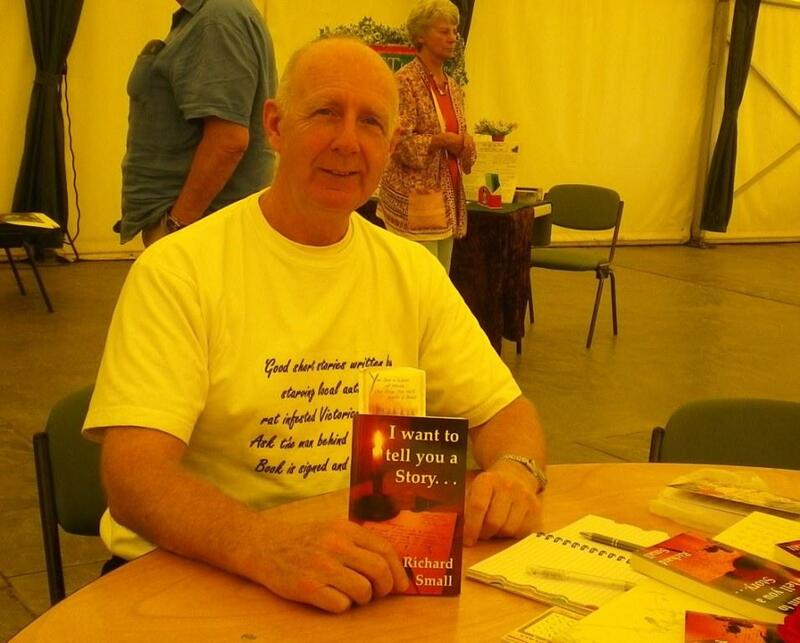 Bude Mind, Body and Spirit event in Cornwall. 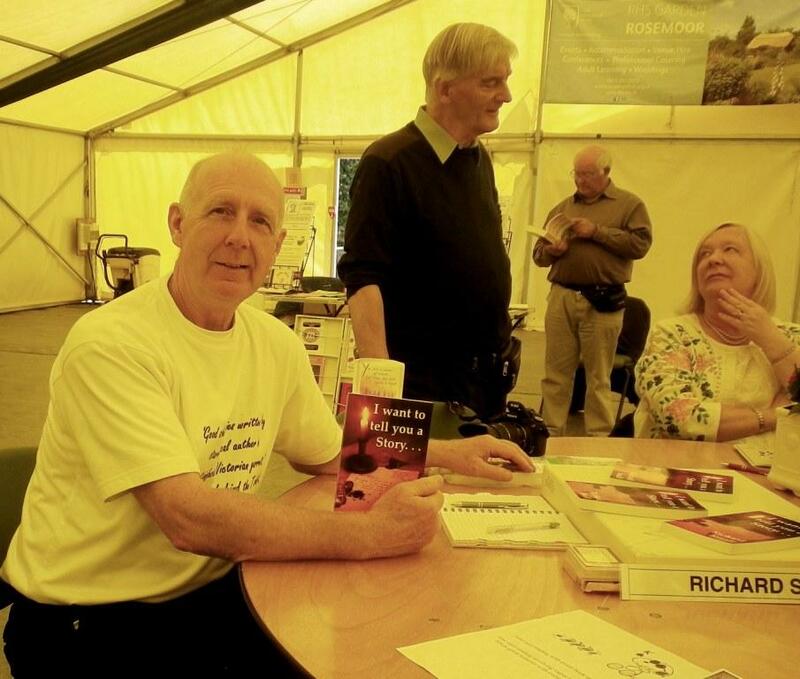 Book Fair 19th July 2015. A great day for meeting old friends . . . some of them a big surprise. 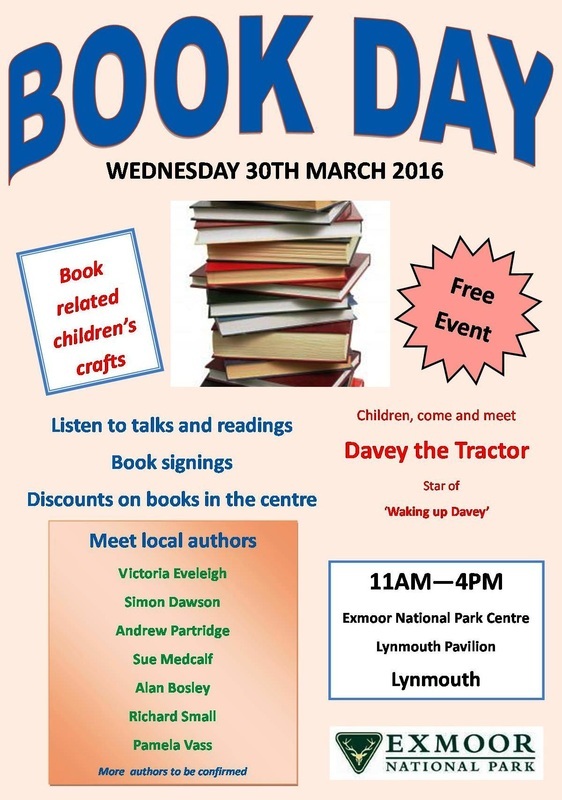 Yes, a great day to share with friends and fellow authors alike. 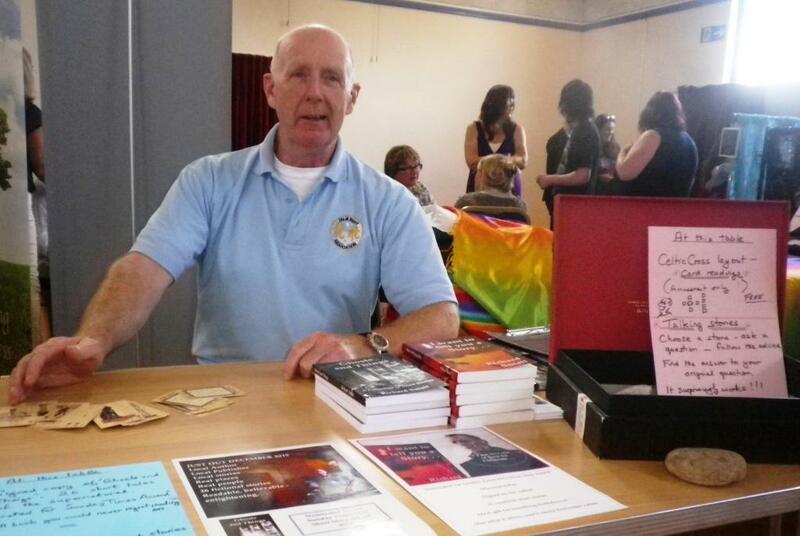 Barnstaple Spiritualist Church open day July 4th 2015. A great day with meeting interesting people. The author did some 'for fun only' card reading using the Celtic cross layout and ordinary playing cards. Strangely enough it seemed to work out quite well. Should we really be surprised? One or two people went away with a new book to read ! 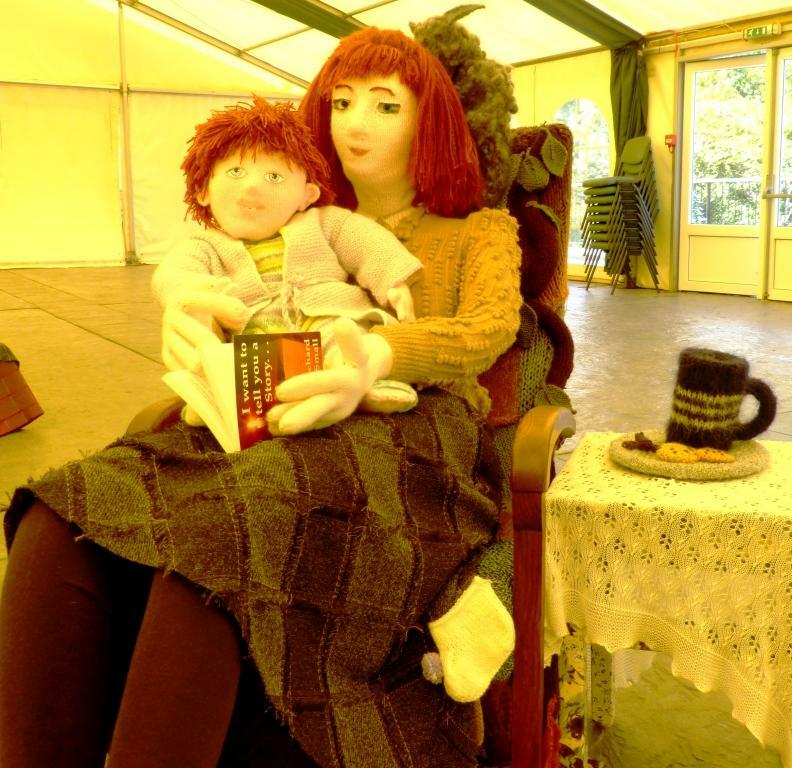 Alison Murray's extraordinary knitted lady reads a great story to her knitted child. ﻿through to Thursday 24th July . A chance to obtain a personalised and valuable Christmas gift. 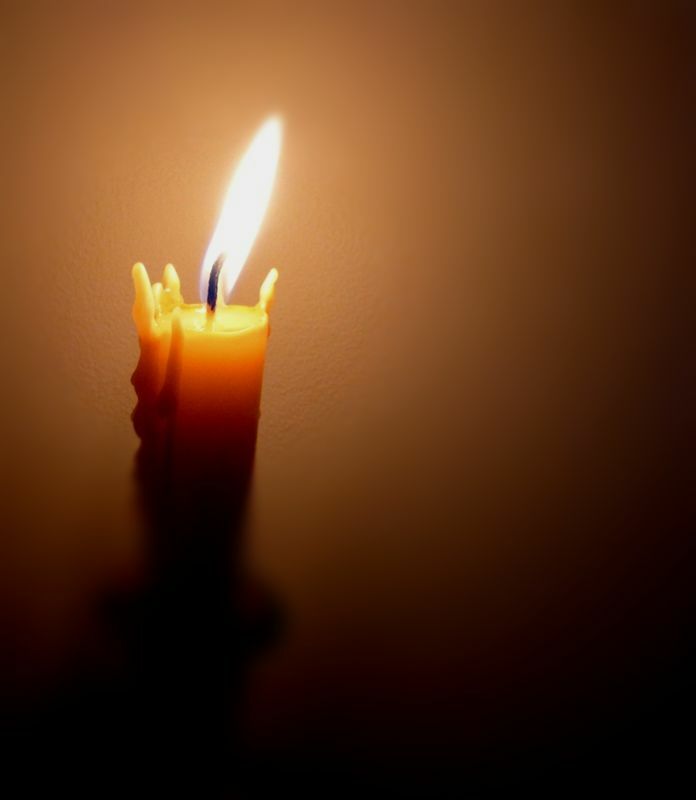 Something special, in which recipients will acompany their own souls in the stories' travels . . .
you don't find that often either ! The author with 'Crumble' the prize winning bear. Crumble is due to appear in yet another Bude raffle as soon as he has rested from this gig. 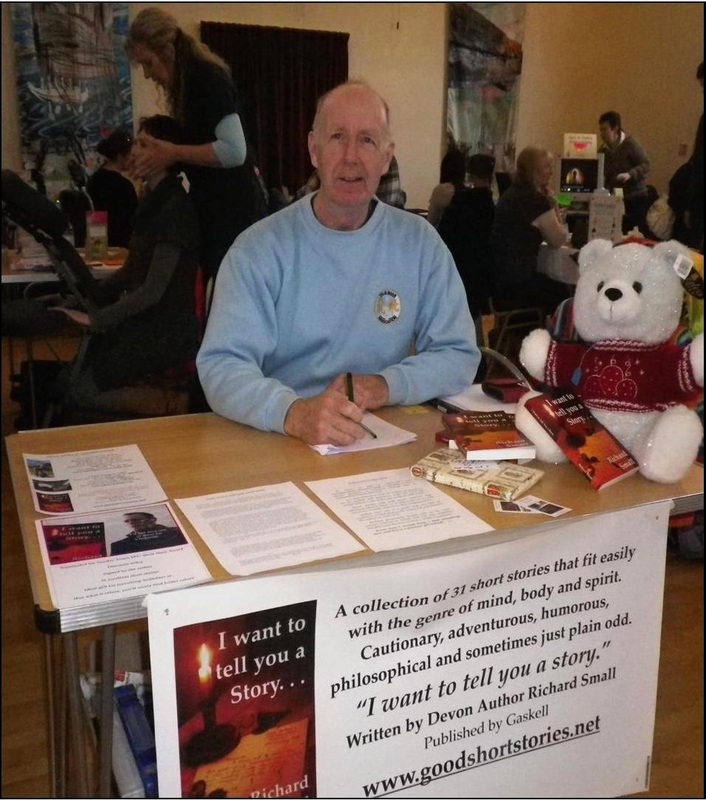 Amongst other craft exhibitors Richard will be there helping to tease out the short stories that are in all of us and to try and inspire story writing and telling with advice and encouragement. 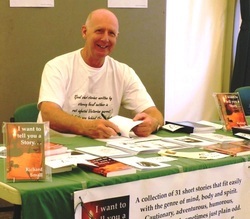 Appledore Book Festival 2012 .... unofficial visitor. Appledore Book Festival 2012 and my book visits the quayside on a bright and sunny Saturday, hoping to see the crowds. The place was so empty I had space to park in the street. 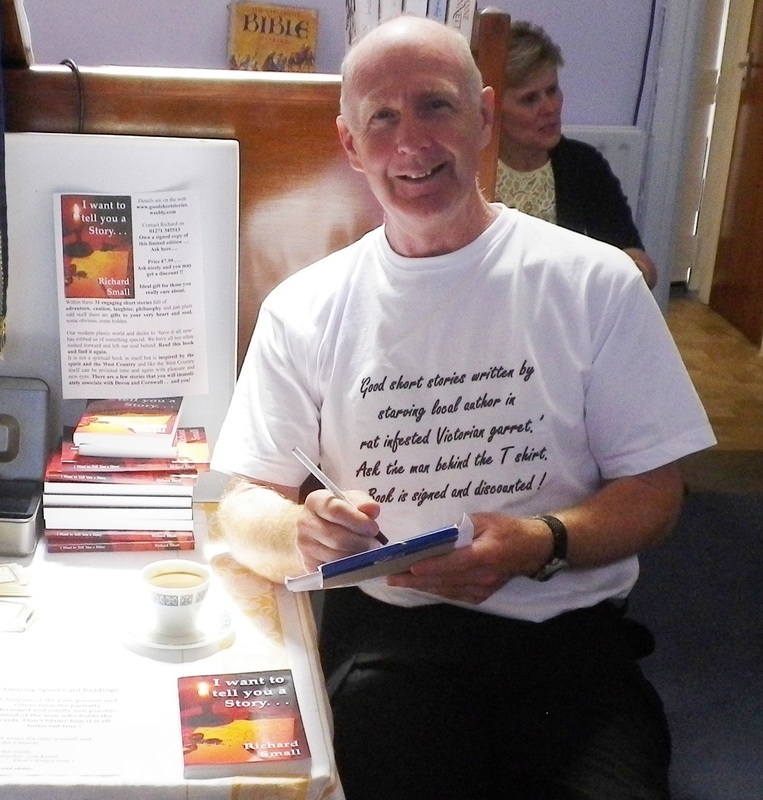 After a pleasant cooked breakfast I wandered the streets looking to publicise my book . . . in the end I went and visited Rupert, who gave me some new stuff for his blog. . . something to do with eating and drinking. . . he has skills in both ! The photo shows the well known anchor landmark by the slipway. Some wonderful young people rowed by in pilot gig boat and then some noisy blokes on smelly jet ski boat things showed another use for the river. At 'Angelika', Butcher's Row, Pannier Market Bideford. Devon, 9.00 am to 3.00 pm, Saturday 28th July 2012. Mind Body Soul Fayre, Parkhouse centre, Bude, Cornwall. Saturday 11th August 2012 from 10.00 am to 4.00 pm. 27th July 2012 and a fine day to cross the river by ferry from Instow to Appledore. 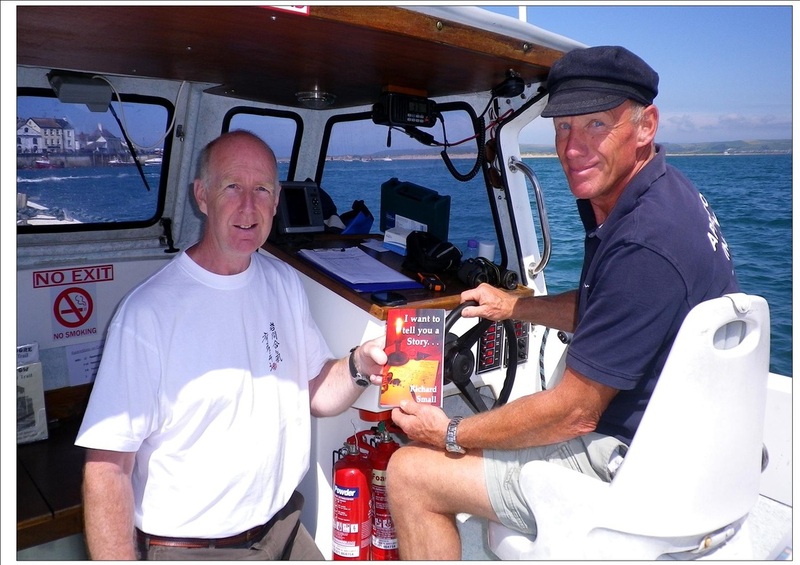 Photo shows Devon Author Richard Small presenting a copy of his new book to the Appledore Instow Ferry. 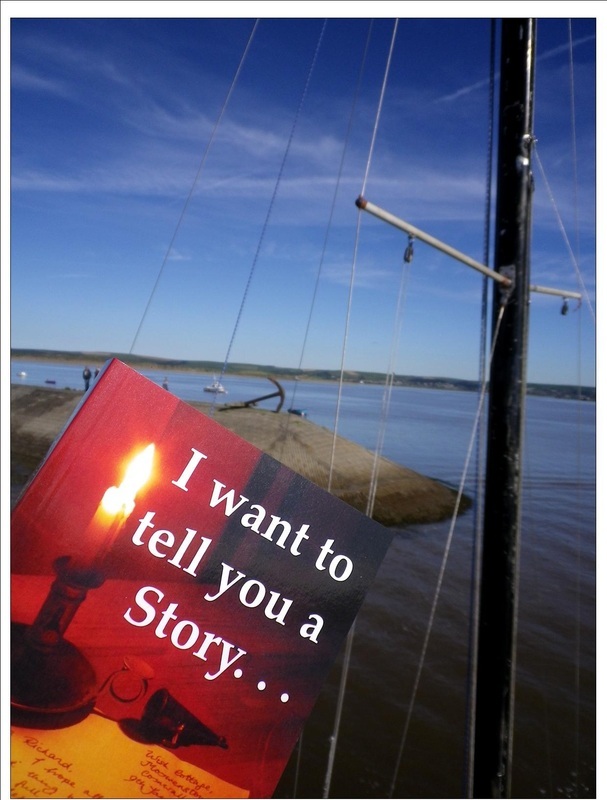 The book and the ferry have similarities, one transports you pleasantly and safely across a tidal river and the other transports you safely and pleasantly to onother time and place. 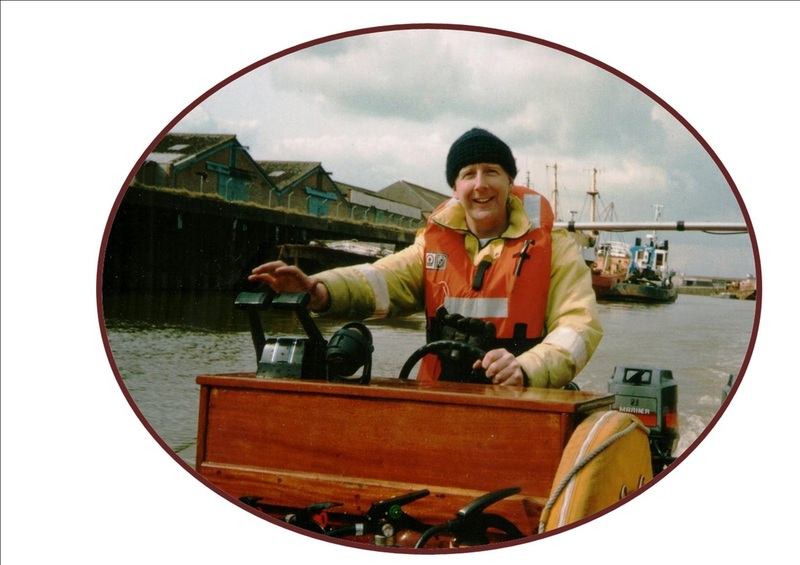 No stranger to boats:- The author in his past role as Fire and Rescue Service power boat instructor.